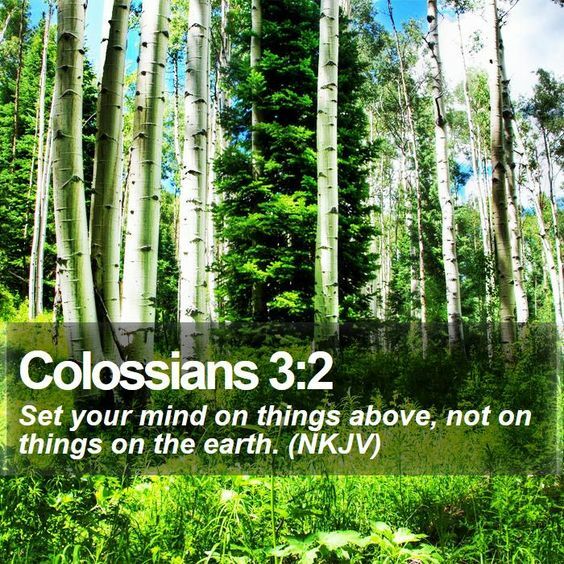 Scripture: Colossians 3:  Set your minds on things above, not on earthly things. Observation: My mind always seems to be set on earthly things. Even when I pray or read my mind wanders to the things of this world. I want what God wants for me and I want to finish this race well, but I always drift back to the things of this world. Application: The Word says to set my mind on the things above. I need to make a deliberate attempt each day to set my mind on what God desires of me and work all the time to stay focused on these things. I know my mind will wander from time to time, but I need to stay focused on what God desires of me. Prayer: Dear Lord strengthen my mind and my thoughts so that I may be focused on You throughout the day. 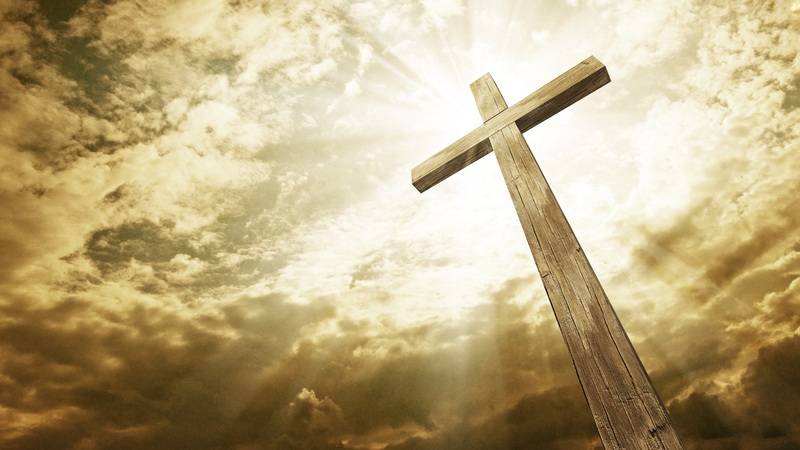 Observation: I’ve received Jesus as my Lord and Savior, but do I always live in Him? Last night we did the dinner for the Women’s’ Connection so last night I lived in Him. Taking some of the precious time God has given me, using my gifts and talents to glorify Him, but out of all the time He gives me, how much am I living in Him opposed to the flesh? 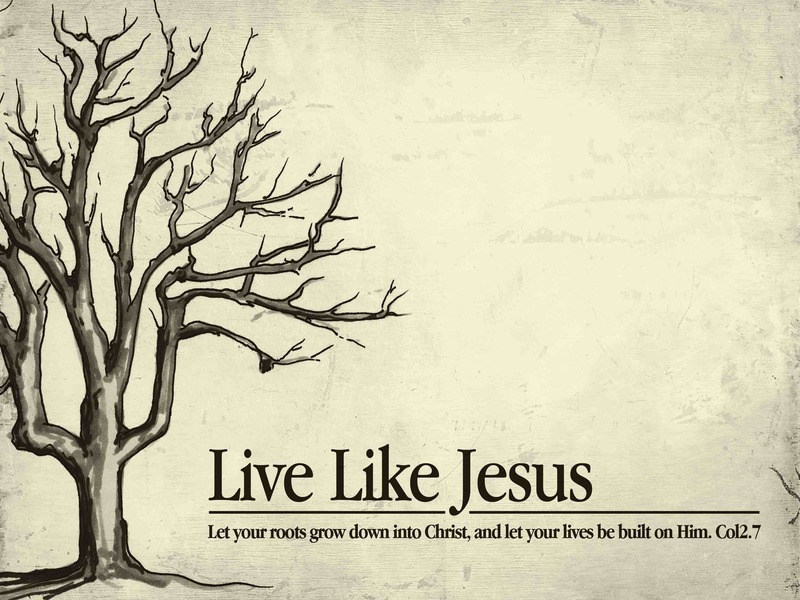 Application: Remember why I’m here, to live in Christ, not for myself. Live a life of love, sharing the gospel, caring for others, encouraging, that is living in Christ. For all I do may I do it in Christ. Prayer: Dear Lord guide me in this life that I may live it in You, in glory and honor to your name. Observation: I want to live the life worthy of the Lord. I want to have Him look at me and be proud, that I will be able to bring a smile to His face and He would be pleased He created me. I must do good works in glory and honor to Him. I know the gifts and talents He has given me and I need to use them more and draw nearer to Him and be silent so that I can hear His voice. Application: I need to wake up each morning with an attitude to please God. That includes my thoughts which I have such a hard time to control. Before I take an action I need to think it through and take every opportunity to do a good work in my Lord’s name. Prayer: Dear Lord it will take your power to make me the man you deserve. Guide me this day to do good works in your name. 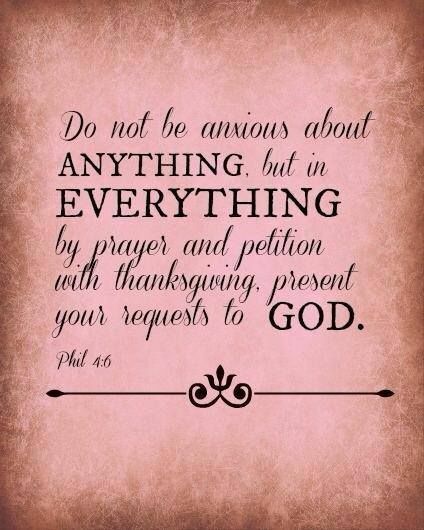 Scripture: Philippians 4:  Do not be anxious about anything, but in everything, by prayer and petition, with thanksgiving, present your requests to God. Observation: Most of my day is spent worrying about something. I get up worrying how I’m going to be treated at work, finances and health. I spend much more time doing that then praising God. I do pray and have so much to be thankful and I know God hears me and meets all my needs and then some. Application: I need to realize who I’m praying to, the God of all, my creator, my love and that there is nothing He can’t do. He is watching over me. I realize it must be an insult to Him the way I worry, since He has always been there for me. My main focus each day is to seek my God and please Him. Prayer: Dear Lord I thank you for all you do for me, which is more than I can say. Guide me this day that I may please and honor You. Observation: Why can’t I forget the past? I still find myself reliving things that are already over. I know God has a plan for my life and He reveals something each day. That is what I should be focused on so I don’t miss anything. I need to strain harder towards what God’s plans are and not dwell on the past. Application: Realize what God has gotten me through. Not dwell in the past, but use it to show me how God has been faithful to fulfill His purpose in my life. Look forward with excitement on what God has planned for me each day and keep my eyes open so I don’t miss anything. Prayer: Dear Lord open my eyes to what you are doing. Give me the excitement of a small child on Christmas morning, looking forward to the gifts you will give me this day. Observation: My attitude is so different from Jesus most of the time. Today I have been focused on work and what was said on a voice mail. My heart has been full of anger and fear and my negative attitude showed so much that my wife continued to ask if I was okay. Christ attitude was of love, faith, caring, grace and mine is of self, fear anger and hatred. Why do I feel like this when God has done so much for me? I will never fulfill my purpose until I change my attitude. Application: Increase my faith. My faith is so weak that my attitude changes constantly. Take my burdens and fears to the cross of Jesus and let Him guide me. Draw nearer to Him so that I may be more like Him. Prayer: Dear Lord change me to be more like your son. Take my fears and worries and change them into faith, knowing that you have them under control. Scripture: Philippians 1: being confident of this, that he who began a good work in you will carry it on to completion until the day of Christ Jesus. Observation: Sometimes I wonder if I’m doing anything at all for Christ. I remember times when God used me to touch others, but when is He going to continue to work in me. Then today Teri and I visited a dear brother in the hospital to encourage and bring Christmas gifts for his daughter. His good work is continuing. Application: I need to be more aware of what God desires of me. Keeping my eyes and heart aware of my surroundings and asking God to lead me. To realize my work is not complete until it’s time to go home to be with my Lord. 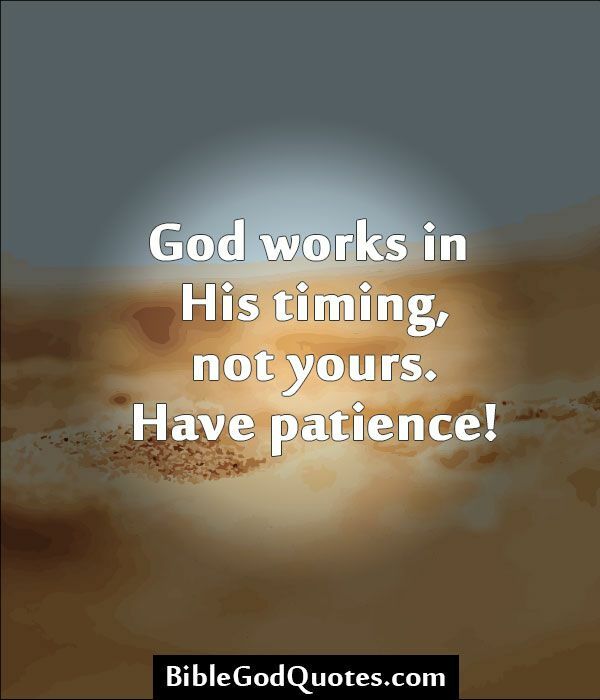 Prayer: My Lord continue to work in me and guide me in what you would have me to do. I know You won’t give up on me, may I honor and glorify your name.